We now offer FREE SHIPPING on all our designs and discounted EXPRESS SHIPPING along with our free batik gift box. Check our reviews. We ship very fast from our island home to you. 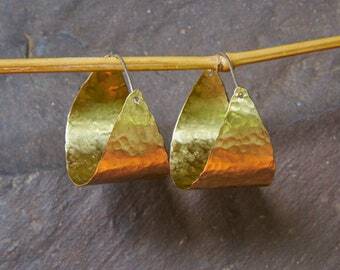 Boho earrings for Nomads. Textured like the mountains with a bit of gold on the other side. 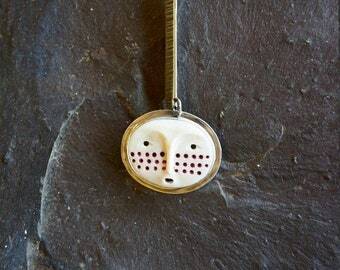 A Wabi Sabi pendant for beach lovers. 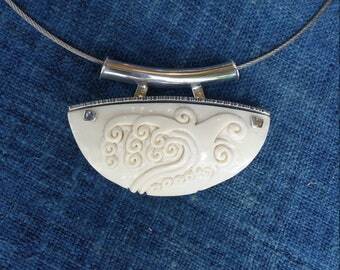 Handcarved bone wave with sterling silver pendant necklace. 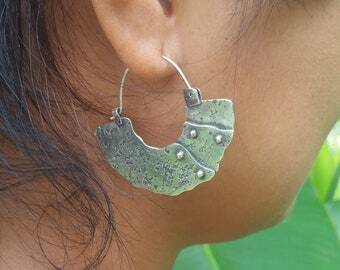 Elegant lightweight earrings handmade with coconut shell and sterling silver. Horn pendant necklace, wabi sabi necklace, antique horse pull from Sumba island. 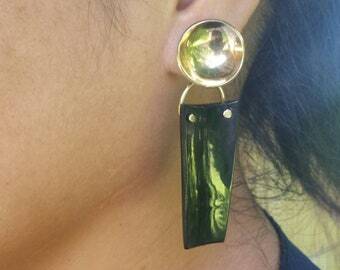 These gold and black lightweight earrings are handmade from brass and horn. 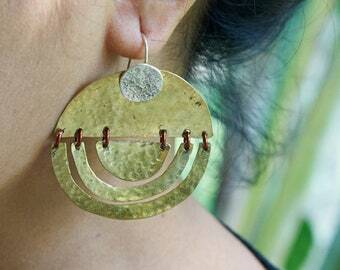 They are boho minimalist statement jewelry. 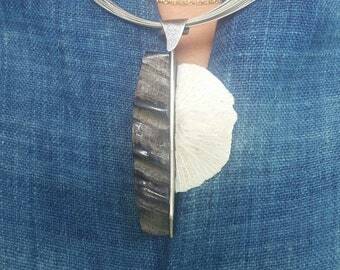 A boho tribal bird pendant necklace for the worldly woman, A Polynesian traditional design signifying VISIONS AND VOYAGES. 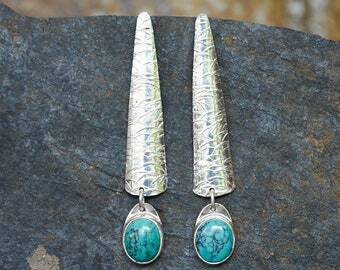 These Turquoise and shell Wabi Sabi Earrings are perfect for a Gypsy or Turquoise lover. 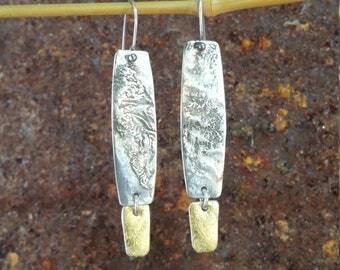 Sterling silver post earrings. A Coral and horn minimalist pendant necklace. A boho coral necklace. Modern tribal style. 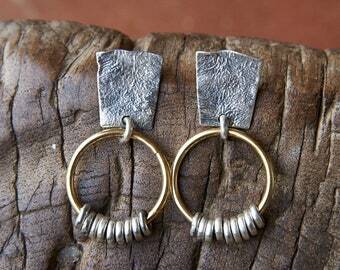 modern black and silver hoop earrings- formal black earrings- textured sterling silver accents. 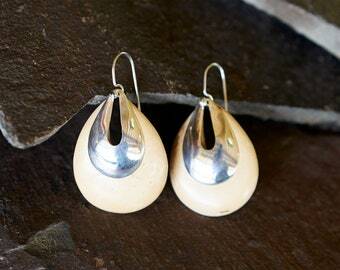 Black and white dangle earrings, handcarved from bone and horn with a dash of silver. 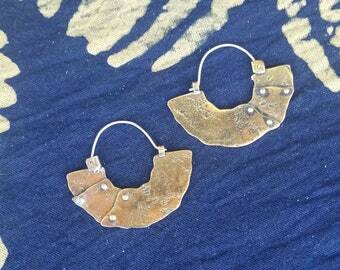 Boho textured gypsy good luck jewelry, sterling silver and brass organic earrings. A large amber gem set with gold and silver pendant with a touch of turquoise. 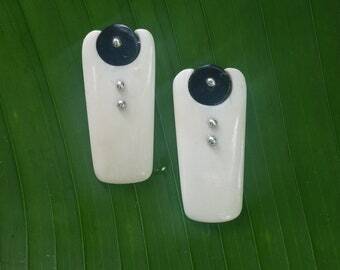 These Black and white earrings are hand carved from ethically sourced bone and horn in a bold, contemporary design with tribal details. 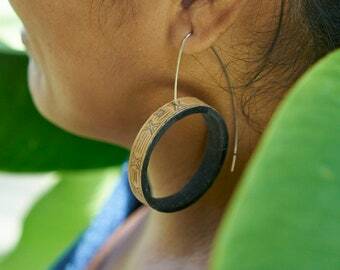 Wear these elegant ebony post earrings, a lightweight clean design earrings, They are handmade from sustainably grown ebony. Turquoise and coin ring- turquoise and bronze adjustable ring- Bohemian unisex ring. 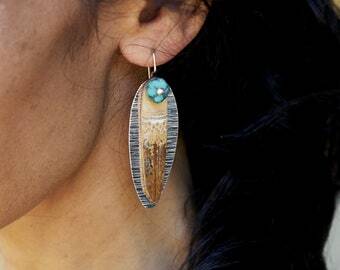 These tribal bone handmade earrings are lightweight dangle earrings, with a matching pendant available. More beautiful than the pic! 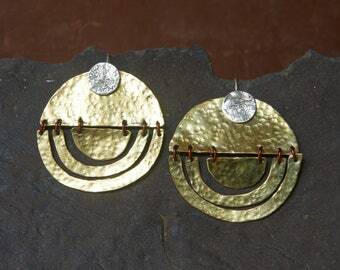 These gold half circle earrings shine like a half crecent moon. 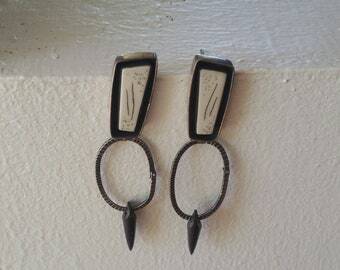 They are in a tribal, boho syle earring. Just beautiful. 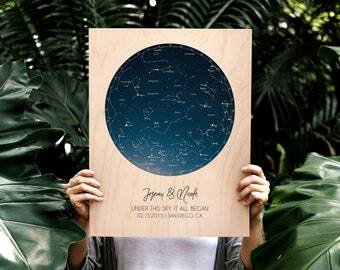 Truly a unique gift made with care. Thank you will definitely order from your shop in the future. 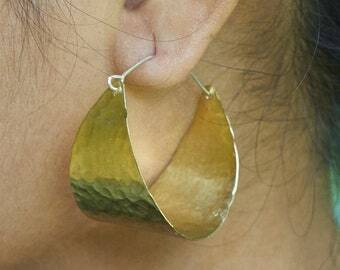 Love the earings! Just as described. wabi sabi earrings-lightweight dangle- bold, minimal design- fresh modern statement- Handmade from bone and recycled sterling silver. Our carver is amazing. 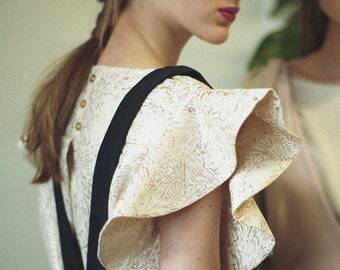 We make all our designs from scratch. You get to wear a gift of love. ebu beach combing for jewelry treasures. ebu doing market research in Jaisalmer, Rajasthan. One of our skilled native carvers carving a mask from cow bone. 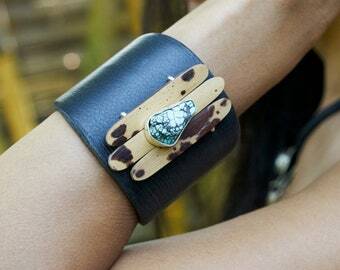 ebu is busy looking for treasures you can wear knowing they were responsibly sourced. OPEN JUNE 2018 FINALLY OPEN! Welcome to our new shop. 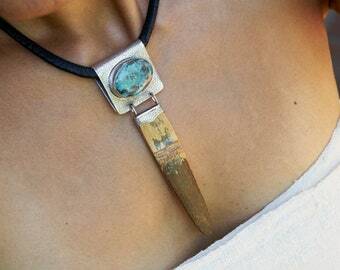 We are Robbin and Warren, we have spent many years living on our sailboat exploring exotic destinations and creating wearable art with native artisans throughout the Caribbean and Pacific. We are now located in our tropical home of Bali, a very spiritual, peaceful place with talented artisans and wonderful natural materials. 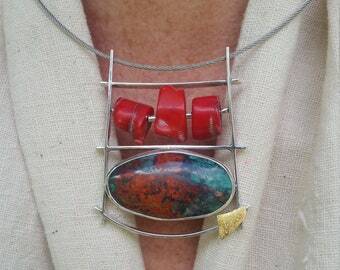 Our style is contemporary, primitive jewelry for the worldly woman. 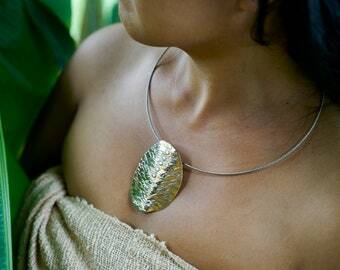 Wearing our jewelry allows you to share our story and the dream of faraway island destinations. e-bu is the Indonesian term of respect and endearment for a woman. 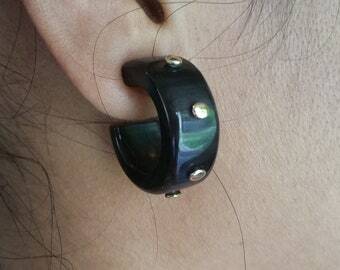 Our jewelry comes with all the strength and beauty of an ebu. Our being on Bali allows us to be very fast with delivery and communication. Please contact us with any questions. For us there is nothing better than when our creations bring joy. Please favorite our store so you can be one of the first to see our new pieces. We also welcome feedback from our customers, we love connecting with you and hearing your ideas as well as your experience with our jewelry. If you’re ever in Bali, please come visit our home and studio, we’d love to welcome you here. 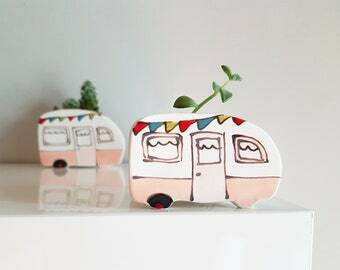 We accept payment with PayPal and EtsyPayment. You can choose the option to pay with a credit or debit card without having a PayPal account. If the item is broken or faulty in any way we will send you a replacement at no charge. (Please send a photo) If for any reason we are unable to fill your order your payment will be refunded. If we can help you in any way please contact us. We normally ship within one day of receiving your payment and will ship your order via registered mail for FREE. Worldwide locations can take up to 2-3 weeks from Indonesia. If you wish you can upgrade to Express Mail Service which arrives in less than 10 working days and discount the rate to $10 usd. This faster service we give you free on orders over $200. Your satisfaction is our top priority. All items purchased in our shop are either eligible for full refund, exchange or store credit. You are responsible for the added shipping costs. But please contact us and we'll work with you. We want you happy! We accept PayPal which accepts credit cards without membership and Etsy Payment. 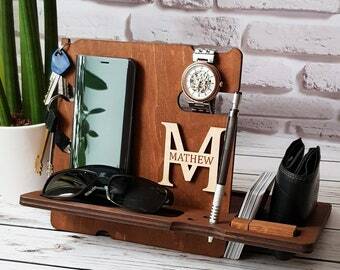 We normally ship within 2 days of receiving your payment and will ship your order FREE via registered mail. Worldwide locations can take up to 3-4 weeks from Indonesia. This price can include up to 3 pair of earrings with one gift box. If you wish you can upgrade to Express Mail Service which arrives in less than 10 working days and we have discounted to $10 us. Both methods of shipping include a tracking number that we will send to you so you know when the package arrives at your local post office. PLEASE INCLUDE YOUR PHONE NUMBER.